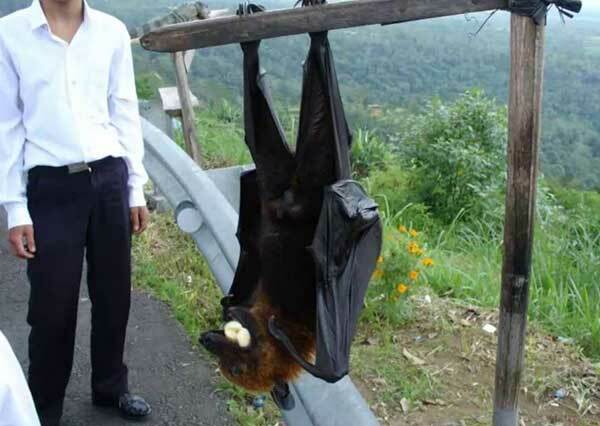 There are two sub-orders of bats in Singapore: Fruit Bat and Insectivorous Bat. There are 18 species of Fruit Bats, and 72 species of Insectivorous Bats. The most common bat, however, is the Insectivorous House Bat (Scotophilus kuhlii) which typically roosts under roofs and on garden palm trees. 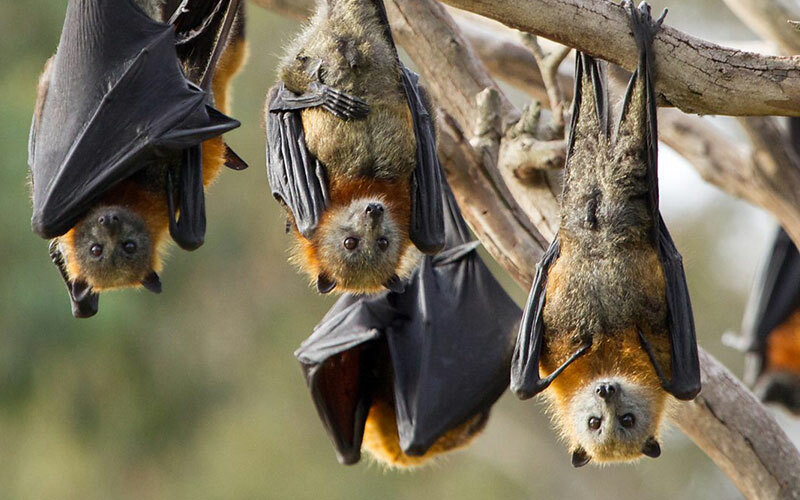 Bats are nocturnal, and hang upside down when roosting. 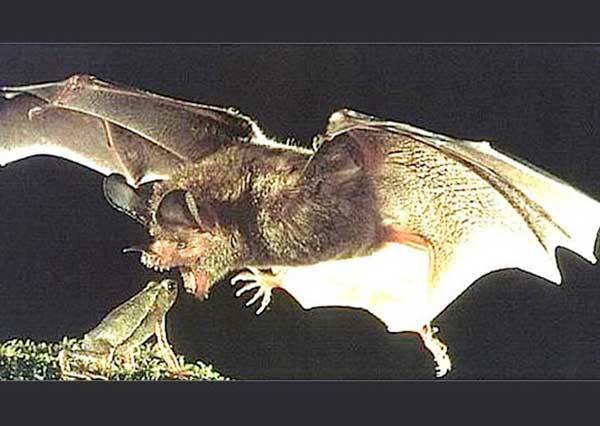 They live in colonies, and use their odour to attract other bats of the same species. Bats are considered a pest because of the noise they create and the fear they cause. They are also known to transmit diseases like the deadly Nipah Virus. You can seal gaps in your roof, and close windows and doors at night to prevent bats from accidentally intruding into your home. Maintaining good housekeeping by removing unwanted fruits so as to reduce unnecessary flies and insects from breeding in your compound. Contact us and we will assist you further.